Hi Guys, How are you? 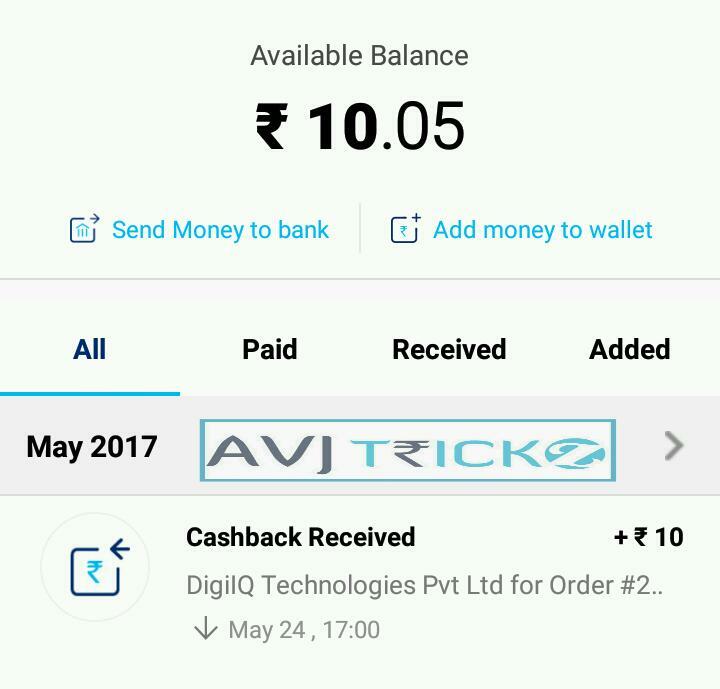 We are back with another app which is Great for earning Paytm cash by paying quiz and watching ads . 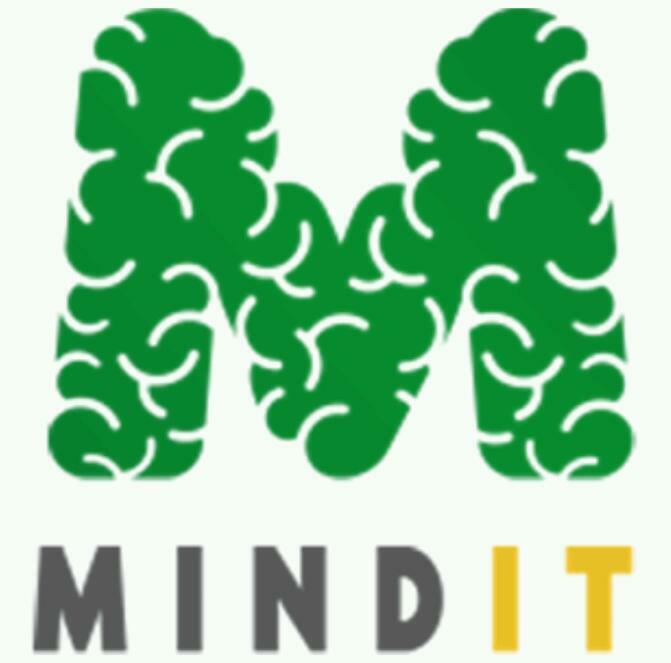 MindIT is a Quiz based rewarding app which allows the user to Earn paytm cash by Playing Quizzes and watching ads. if you are Good in GK (General Knowledge), you can make use of it and can be earn more Paytm cash daily. In MindIT app earnings is counting as points system. Minimum redeem is 150 points = Rs.10. Now follow the below instructions to get start earning! 2-	Register with your Gmail. 6- And you will see an option to earn by Watching Ads. 7- Start watching ad and earn points daily! 1- On dashboard you can see many categories. 3- Try to answer every questions in minimum time. 2- Enter your Paytm number and submit.